By John Dickerson, CBS This Morning | The Dave Matthews Band is among the world’s most successful groups in popular music. Their first new album in six years, “Come Tomorrow,” was released last June. It was a record-setting seventh in a row to debut at No. 1. But for all its fame, The Dave Matthews Band hasn’t forgotten the city of Charlottesville, Virginia, where it all began. Though he now lives out West, Matthews says his roots remain here, where his eponymous band began its ascent to the top of the Billboard charts in the early ’90s. 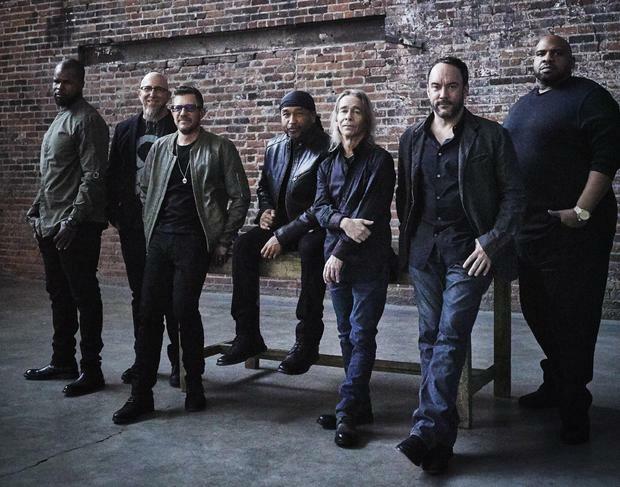 Blessed with fame, but also generosity, The Dave Matthews Band has made a habit of sharing its good fortune. They’ve given away more than $40 million. The band recently committed $5 million to re-imagine public housing in Charlottesville, beginning with a compete renovation of a residential apartment building downtown. “You talked about feeling roots in Charlottesville. You bounced around a lot before that,” Dickerson said. Matthews went to high school there while the segregationist apartheid law was still in place. “Charlottesville itself was hit in the face in August of 2017 with the white supremacists. How did that make you feel, as somebody who put down roots in Charlottesville?” Dickerson asked.